A shocking tale of kidnapping and forced female hormone transformation. Have you ever wondered how masculine or feminine your face is? 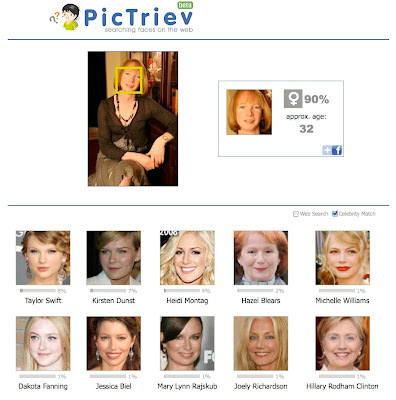 Well here is a very interesting site - www.Pictriev.com . 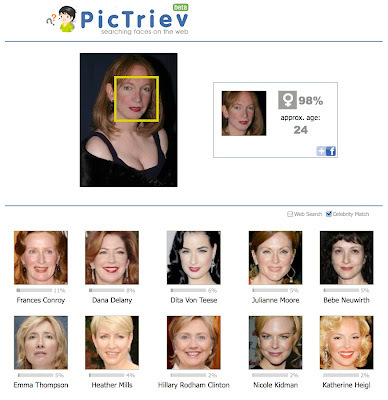 The site allows you to upload a photo of yourself and it will rate how 'male' or 'female' your face appears. 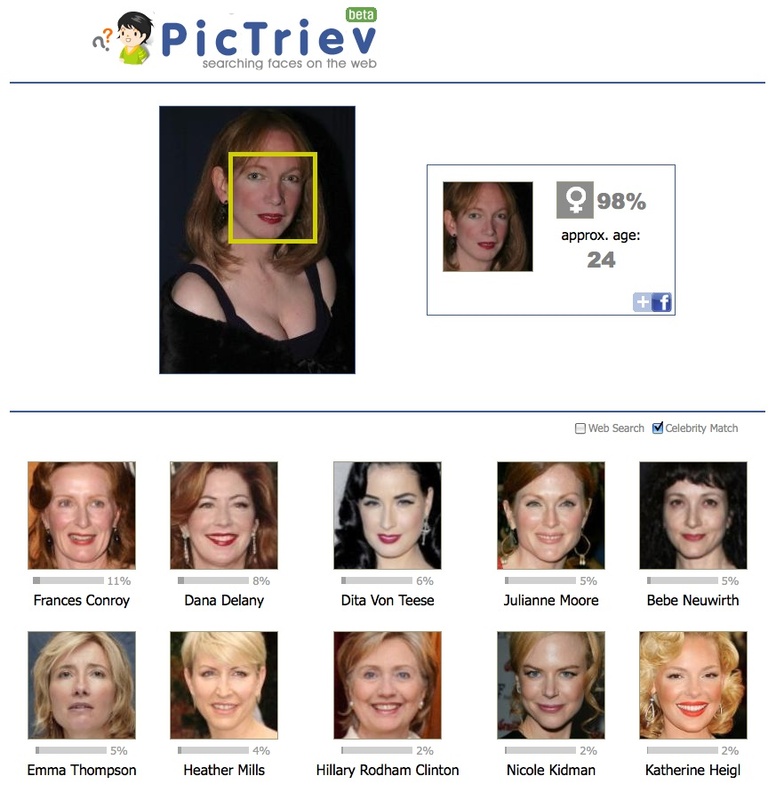 It will also tell you what celebrities you look like as a bonus. Attached are my two best results from it.